I was hoping for an expert discussion on landing pages, with examples and useful insights. Spend 20 minutes and 3 google searches and youll find better info whole saving your 3$. 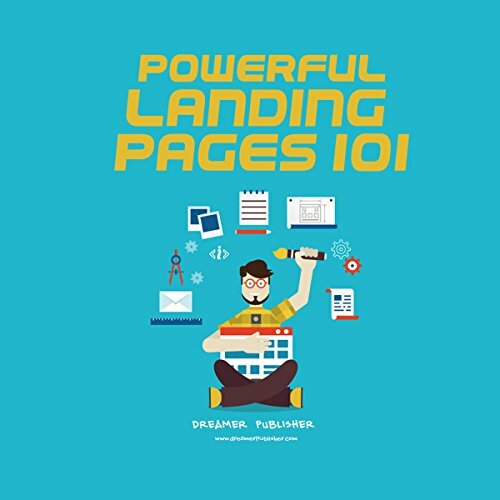 Thia book should be called - a very introductory breakdown of landing pages for people who have no idea what a landing page is at all. I would have rated lower but this title does say 101, so perhaps my expectations were too high. I personally learned nothing of value. It was frustrating that over 25%of the book was talking about the author and appealing for a review of the book.